Discover the best Linux distros - with screenshots, stats, info and guides. Our goal is to help as many people as possible make the smoothest transition to the world's most popular open-source operating system. If you like the Mac operating system's user interface, you are going to love Elementary OS! It's one of the best looking, most user-friendly options for people who have used Windows or macOS, and now want to make the switch to the Linux operating system without bothering about complex command line instructions. In fact, even its creators promote Elementary OS as being "the fast, open, and privacy-respecting replacement for Windows and macOS". 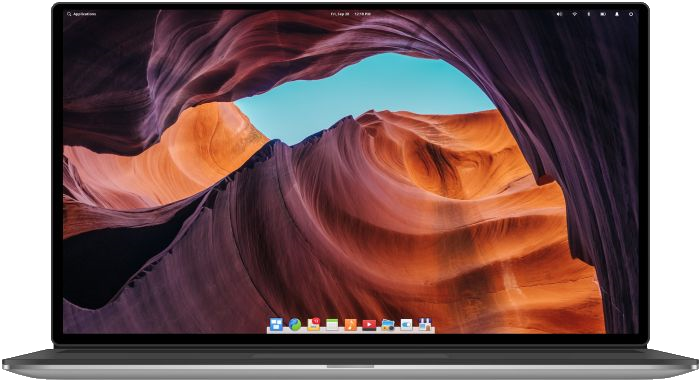 This Linux distro includes its own AppCenter, a built-in app store that makes installing the needed applications, which have been built for Elementary OS, a breeze. Some of the apps are free, while others can be purchased using the pay-what-you-want model. This is one of the most reliable, secure and flexible distros that are perfect for desktop use. However, many developers use Ubuntu to power off-site data centers as well; according to Canonical, over 60% of public cloud workloads run on Ubuntu, and this Linux distribution is getting more and more traction as it prepares to move into the Internet of Things territory as well. 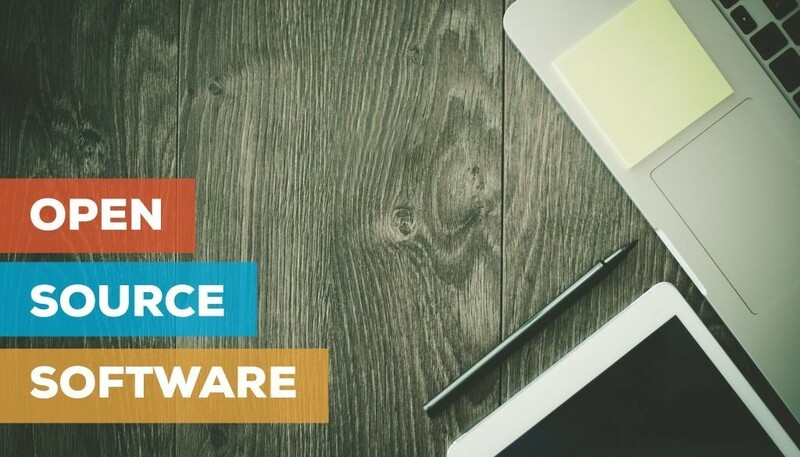 Ubuntu provides a consistent experience across the targeted platforms, allowing its users to move from one platform to the other without effort. This makes it very easy to build an application and test it locally before deploying it globally, for example. And yes, Ubuntu can be installed alongside Microsoft Windows as well! Linux Netbook has created two interactive maps which show the ratio and total number of registered Linux users per country, using data from the Linux Counter project. You can see the values for any country by moving the mouse over its territory. Data Alliance has created an infographic which shows why Linux is better than Windows. According to it, Linux powers lots of different devices, is free to use, can be tweaked according to people's particular needs, is based on open-source code, etc. 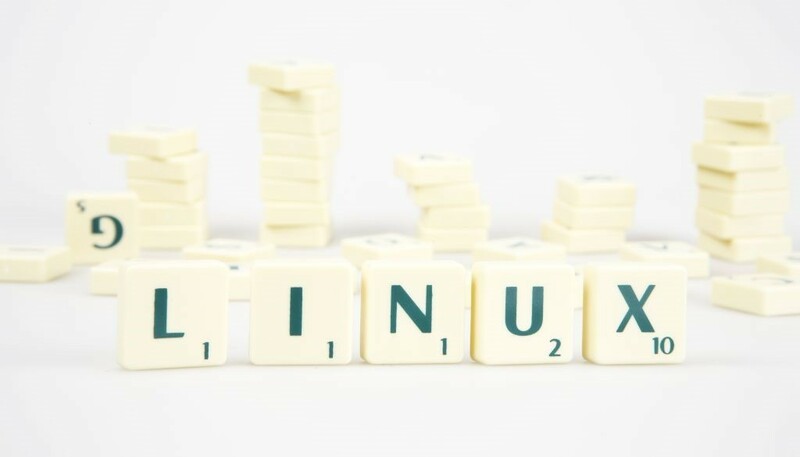 Did you know that Linux refers to a vast array of operating systems that have been built around the Linux kernel? Any distribution includes this kernel and several tools and libraries that complement it, creating a user-friendly interface and providing the needed libraries & applications. Linux can (and actually does!) run on lots of devices, from underpowered IoT gadgets that can run on batteries for months, to the world's fastest supercomputers. Lots of Internet servers utilize Linux, because it is flexible and safe. But how did everything start? How did Linux become the force it is today? Here are the most important things that you should know about. 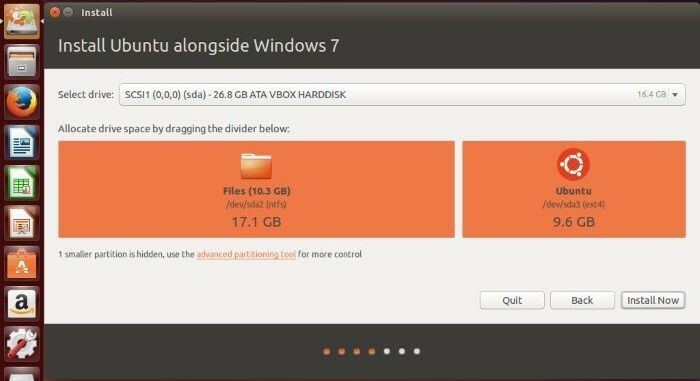 Choosing the proper Linux distro can be a very difficult task, especially for people who are used to Windows or Mac OS. There are hundreds of different Linux distributions to choose from, and each one of them has its pros and cons. Fortunately, by answering 10 simple questions, you should be able to pick a distro that fulfills all your needs. Let's get started! 1. Are you interested in installing a Linux distribution that was created for everyday use, or do you want one that has been built with a special purpose in mind?